See the Audéo B pamphlet for more specifications and product information. 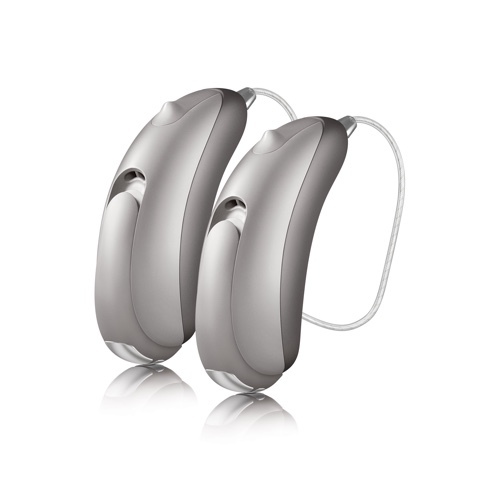 You’ll hear more than you ever imagined with ReSound LiNX 3D™. On the beach or on the phone, you can enjoy connecting to the world around you with crystal clear sound. 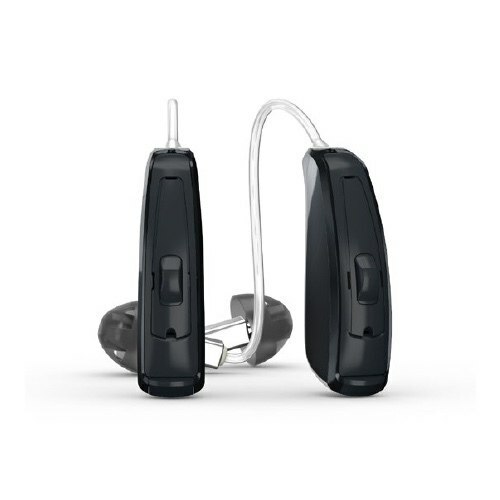 You can use your ReSound LiNX 3D hearing aids just like wireless stereo headphones. 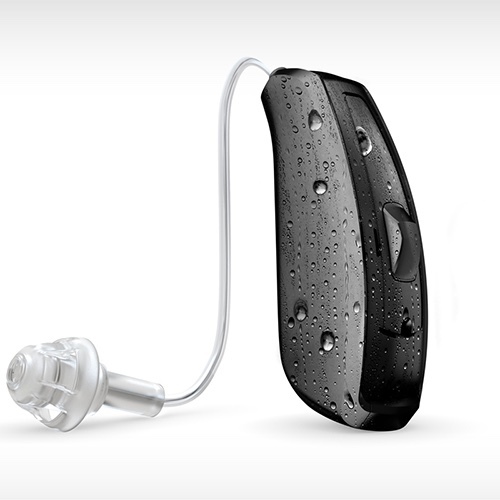 And you’ll get a new level of control over your hearing experience – wherever you are. 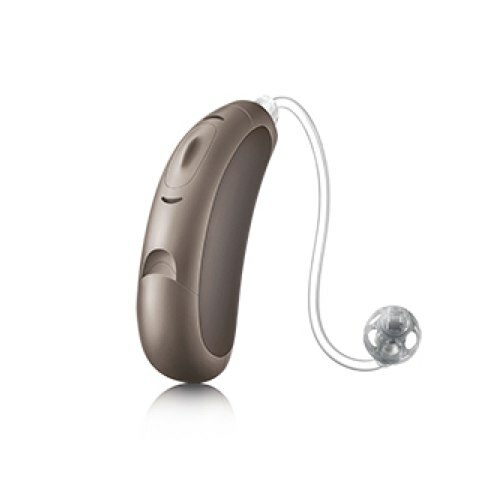 All of this in a hearing aid that is durable, comfortable and virtually invisible on the ear. Now you can hear more, do more and be more than you ever thought possible. 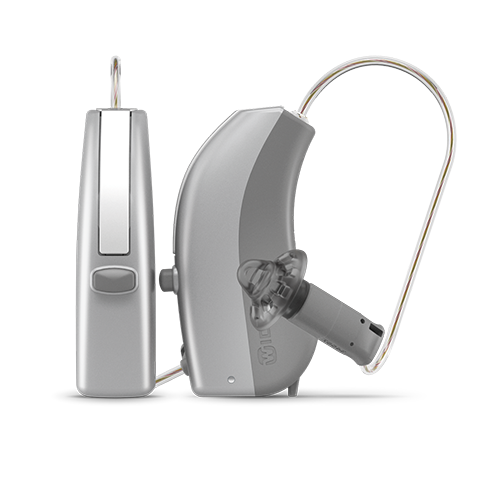 See the ReSound LiNX 3D™ pamphlet for more specifications and product information. 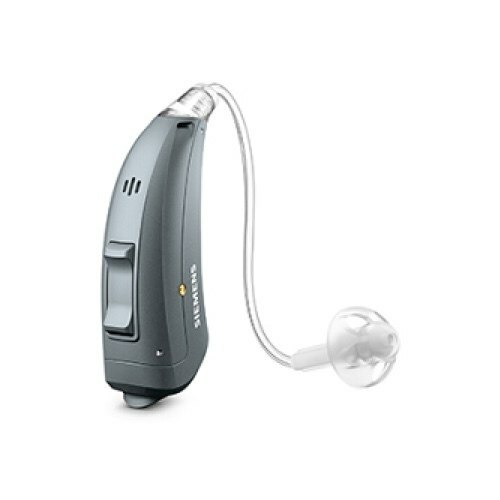 At Signia(Siemens), we believe that hearing should be as natural and easy as possible. 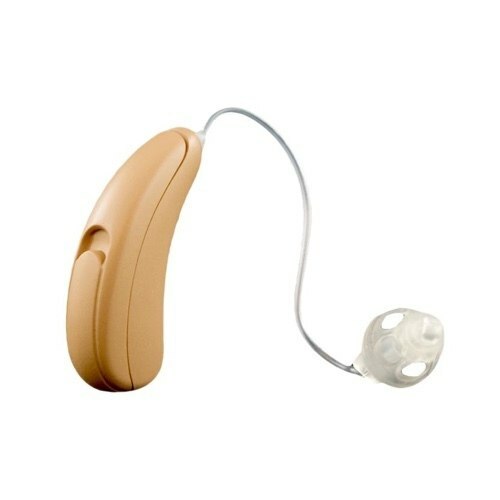 Even for people with hearing loss. 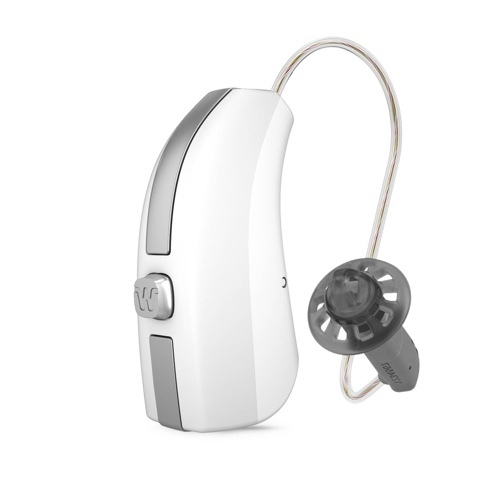 With the micon™ and binax™ platforms, we’ve made tremendous breakthroughs in high quality binaural hearing, especially in diﬃcult situations. 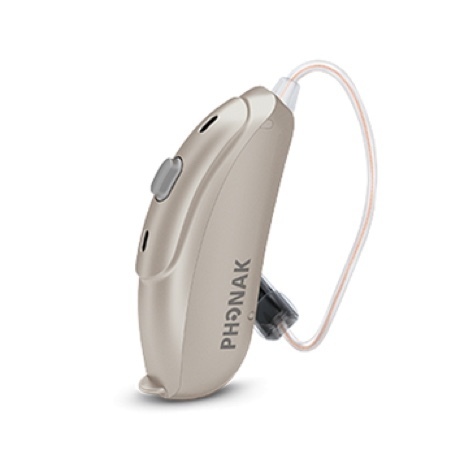 Now, with primax™, we’ve elevated our philosophy of Soundability™ to a new level. 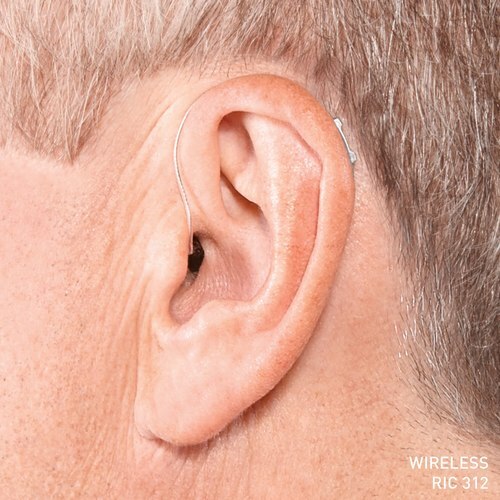 Combining the optimal balance of sound quality and audibility tailored to the wearer’s individual preference, primax is clinically proven* to make hearing eff ortless, thus redefining the ease of listening. See the Signia(Siemens) pamphlet for more specifications and product information. 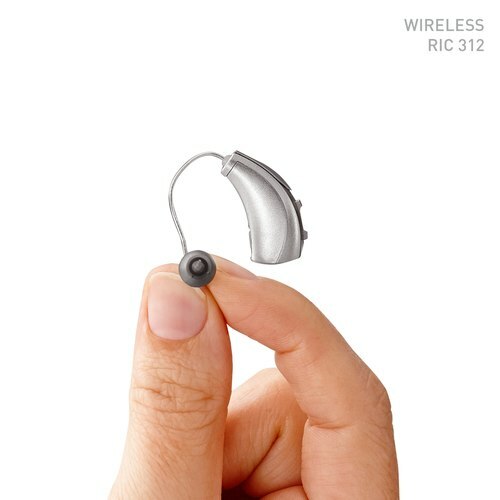 From the beginning, our hearing solutions have enabled people to hear better in challenging environments – and live a better life. 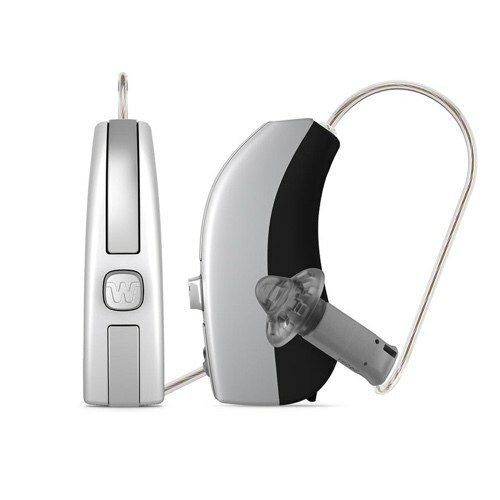 With Halo iQ hearing solutions from Starkey, you’ll begin to hear all the subtleties of life: the inflection in the voice of a spouse or the nuances in the notes of a favorite song. Whether it’s one-on-one or in the most crowded places, you’ll hear the world around you. What you need will depend on how busy and active you are, and what types of environments you frequent. 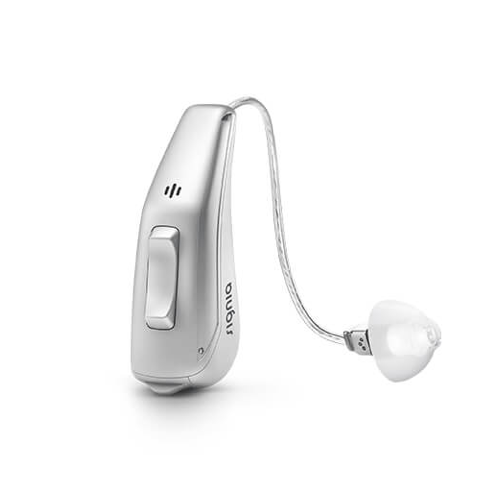 The Halo iQ 1600, 2000, and 2400, Starkey’s latest smartphone compatible hearing aids, have advanced noise reduction technology and precise directional microphones to help make speech sound more natural and easier to hear in today’s complex listening environment. See the Halo iQ pamphlet for more specifications and product information. The time has come for a truly revolutionary rechargeable solution. 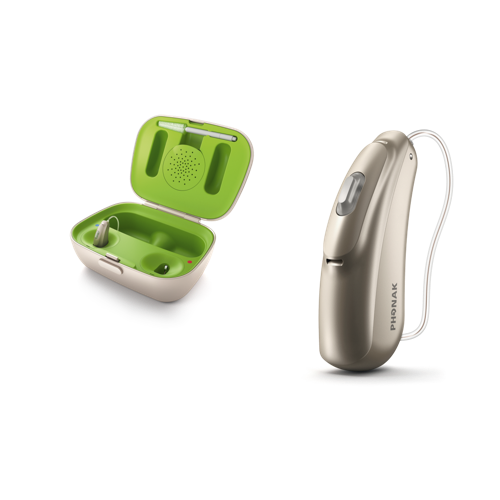 Moxi™ Fit R is the world’s smallest rechargeable hearing instrument, bringing ultimate flexibility to award-winning design. And because sometimes life requires a back-up plan, patients can swap the rechargeable battery cells with traditional zinc-air batteries at any time, so they never miss a conversation. 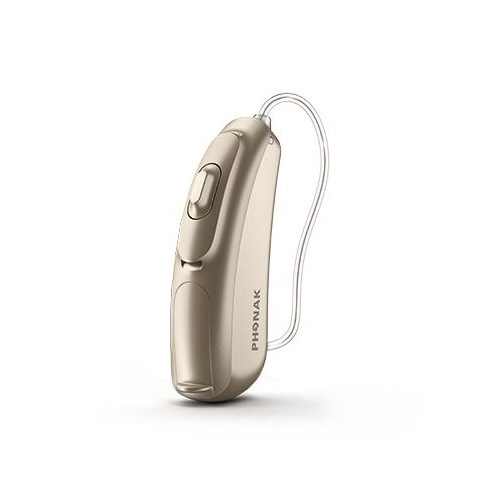 This fully featured hearing instrument is the simplest to use, featuring a telecoil and push button for ultimate control. It doesn’t get any easier than that. See Moxi™ Fit R pamphlet for more specifications and product information. Tempus is the latest proof of our passion for bringing technologies to market that help patients solve their biggest complaints around conversations. 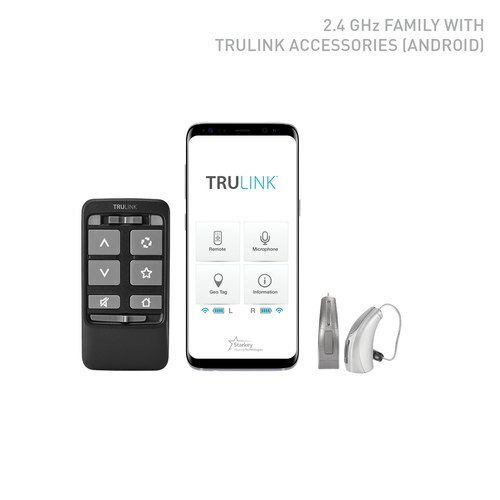 We channeled the extremely high performance of Tempus into making sure patients can hear their absolute best in every type of conversation, including those with a lot of background noise. And it’s all thanks to our highly intelligent SoundCore™ technology. 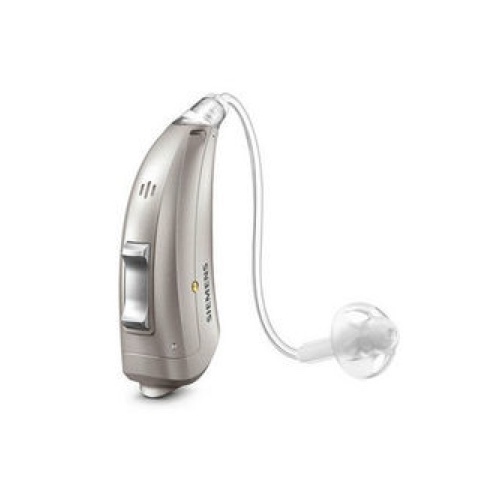 See Unitron Tempus pamphlet for more specifications and product information. 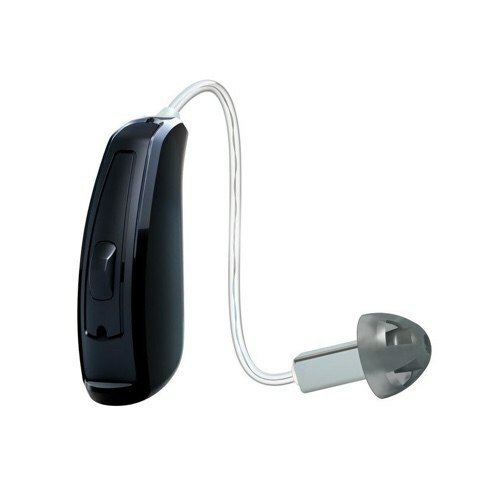 See WIDEX BEYOND pamphlet for more specifications and product information. This website is provided for general informational purposes only and should not be considered medical advice. The information in this website is not intended to diagnose, treat, cure, or prevent any disease. Patient results may vary.